In a previous post, we shared the reasons why you shouldn’t depend on Skype for the remote services of your product. 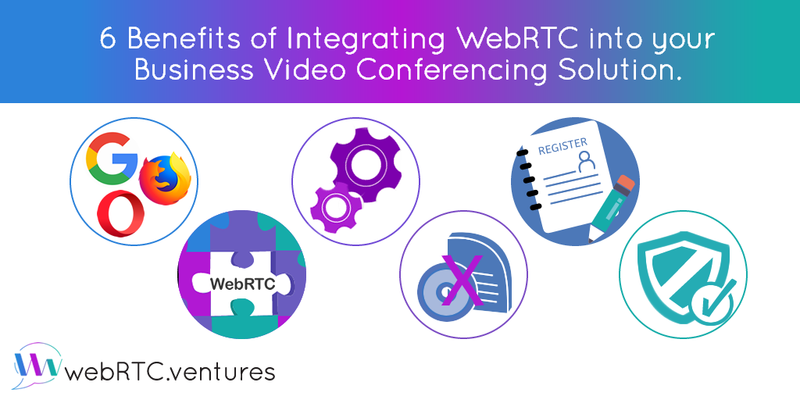 Today as a follow-up, we bring to you the 6 benefits of integrating WebRTC into your business video conferencing solution. First and foremost: WebRTC is an open source project backed up by some of the big names of the internet. 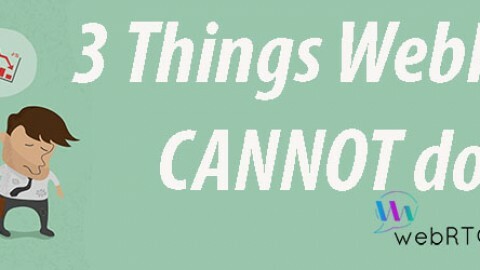 When you rely on it for your product, you are adopting a well recognized technology. 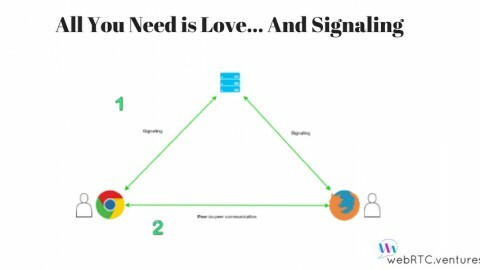 Some of the biggest organizations behind WebRTC are Google, Mozilla and Opera. WebRTC is not a product by itself, but a building block that combines with others to develop the final good. Besides supplying the real-time communication capabilities of your product, WebRTC is also capable of interacting with the other components that compose the application. This interaction allows for the ability to pair video conference with others features such as: user schedules and duration of the calls. Such integration provides your users with a powerful platform for providing and receiving services, which gives them an added value over using a third-party video conference tool. A video conference solution built using WebRTC can be customized to have the tools your business needs. You can combine it with other tools and libraries to incorporate thing like: whiteboards for education, integration with medical devices and even translators for a language learning application. 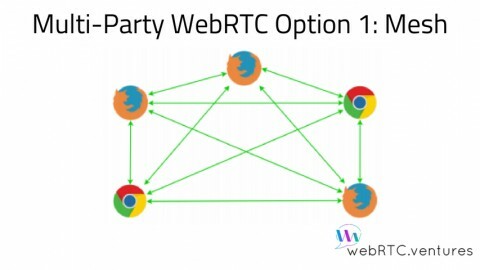 WebRTC is already included in all major browsers. 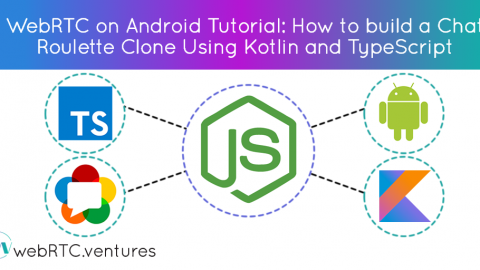 Additionally it can be bundled into native applications. 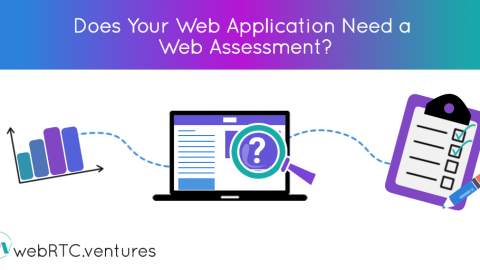 This means that your users don’t need to install any additional software in order to use your services, nor are they limited to a single platform. Anything with a compatible browser, a camera and a microphone is able to run a WebRTC-based video conference solution. Same as with additional software, your users don’t need to create any kind of accounts in a third party service to use the services your product provides. Users only need to register on your platform and they’re all set. One of the most important things users look for in a product is security. If you want to increase your user base, you must be able to guarantee that their information is well secured. 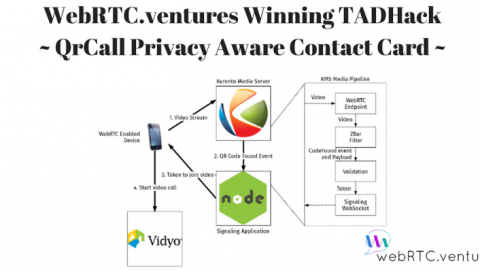 WebRTC encrypts all the data that it sends, by default. Also, access to media devices is only granted through the HTTPS protocol which ensure that only secure connections are able to communicate. Your users will feel safe while using your platform and you’ll be able to follow regulations that apply to your product. WebRTC provides the real-time communication functionalities your video conferencing solution needs, while also giving you total control of how it works. This allows you to provide your users with the best user experience, having all the features they want within the boundaries of your product. Want to Integrate WebRTC into Your Video Conferencing Solution? Contact us today to learn more on how you can integrate webRTC into your business video conferencing solution. Here at WebRTC.ventures we’ve invested more than 200,000 hours in building real-time applications using WebRTC and are happy to help you out!